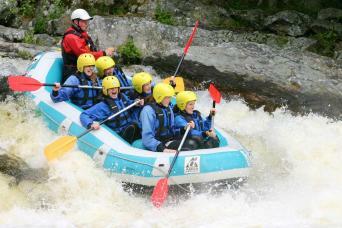 This half day rafting trip is an ideal introduction to whitewater rafting. 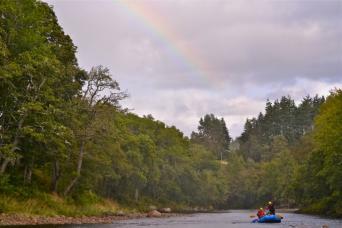 With a gentle start from the town of Aberfeldy enjoy tranquil countryside scenery with plenty of long slow sections to play games and have fun as you float ever closer to Grandtully where Grade 3 rapids await around 200 meters long making an exciting finish to the trip. The River Tay is the longest river in Scotland and world renowned for its salmon fishing. 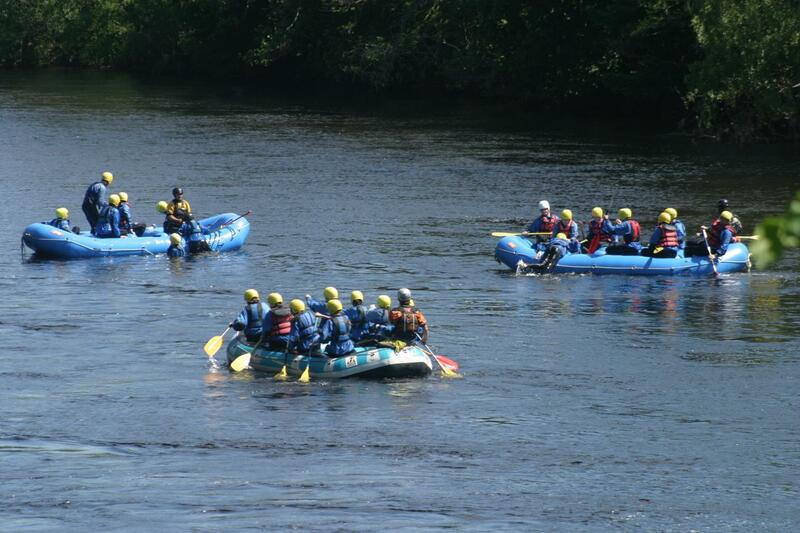 The River Tay is the busiest white water rafting Trip run in Scotland due to being located so close to Edinburgh and Glasgow and the numerous rafting companies in the area. 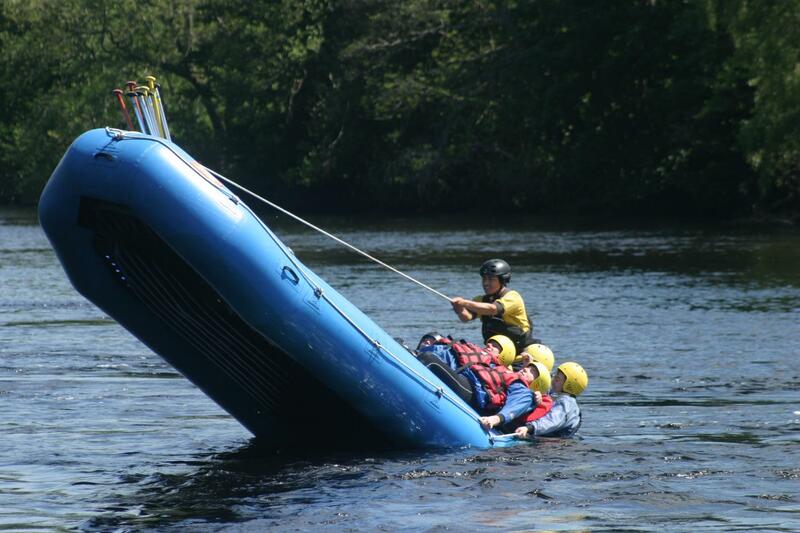 Whitewater rafting on the Tay is a good introduction. The trip is a reasonable length with most of it relatively flat water between a few minor rapids. There are a number of novel games and sometimes intentional flips of the boat to make the long flat sections entertaining. It finishes with a good length grade 3 whitewater rapid that has an obstruction called magnetic rock. There is another short drop to finish which makes a nice wave which should get most of the crew suitably wet. 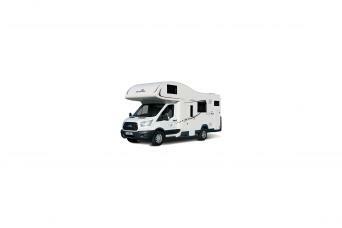 Transport is included to the put in at Aberfeldy and it is a short walk back to the changing rooms and showers.